The story of the prankster, Steve Jobs (Founder of Apple Inc.) and his journey from being a mischievous child to becoming one of the most influential entrepreneurs of the 21st century. In every child there lies a hidden potential to become successful and great. Everyone does not have to struggle in life. The question is how should a child identify his talent and nurture it. The question is whether the child is in tune with the laws of nature or not. The question is, has the child been provided the right upbringing? To shed light on all these aspects, Mr. Deep Trivedi has penned ‘The Lumiere’s Collection’ an interesting collection of graphic books. The Story of Steve Jobs – Mischief Maker to Path breaker is one of the gems in this unique collection which is the story of the prankster, Steve Jobs (Founder of Apple Inc.) and his journey from being a mischievous child to becoming one of the most influential entrepreneurs of the 21st century. 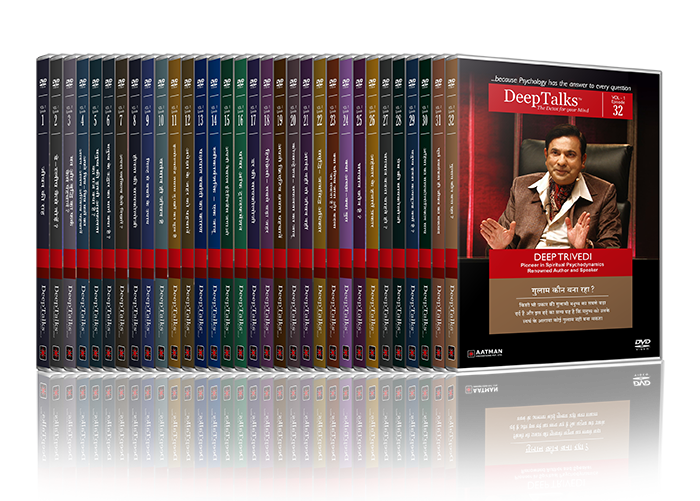 Deep Trivedi is a renowned author, speaker and pioneer in spiritual psychodynamics who writes and conducts lectures with an all-pervasive perspective, guiding an individual towards the achievement of his full potential. Till date, he has led thousands of people onto the path of success and happiness through his works. In his voluminous works, Deep Trivedi has extensively explained Nature, its laws, its behaviour, its psychology and the effect it has on human life. No aspect of life and human psychology has been left untouched by him. His bestselling book, I am The Mind is the master key to achieve anything you want. His command over the biggest philosophies of life can be gauged by the fact that he holds the national record for ‘Most Lectures on Human Life’ in India Book of Records. He also holds the national record in India Book of Records for Most Lectures on Bhagavad Gita, which is 168 hrs, 28 mins, 50 secs in 58 days. These lectures have been delivered in front of a live audience across India.